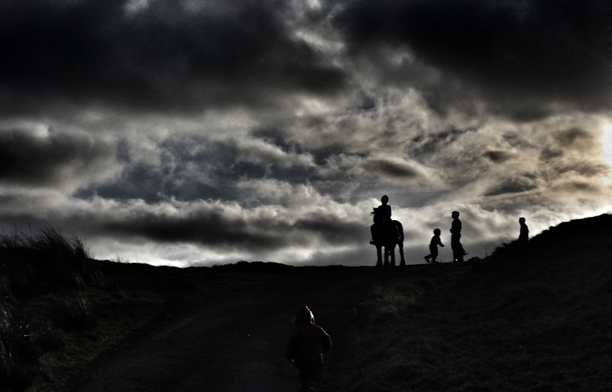 Amanda’s love of photography came out of a desire to keep a lasting record of family life on the farm – taking natural, honest and spontaneous pictures of stunning scenery, and providing a real insight into the unique joys and challenges of daily life. 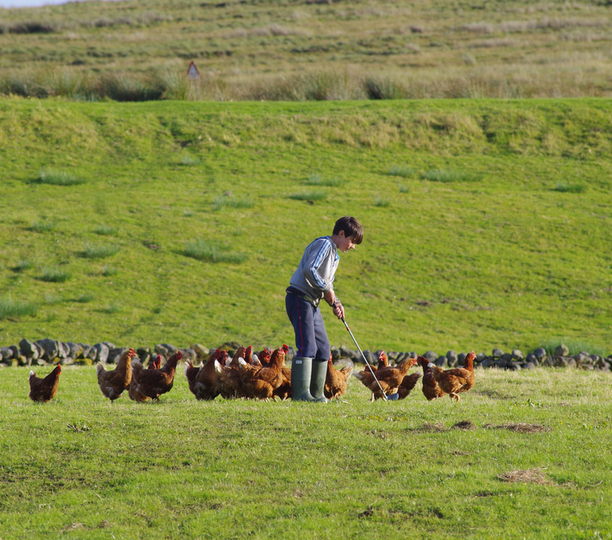 Through her pictures, the Yorkshire Shepherdess captures the constant changing of the seasons and the countryside around her, from the harsh realities of a bleak, snowy winter on the moors, to the return of life, lambs, birds and wild flowers to the farm during the spring and summer months. 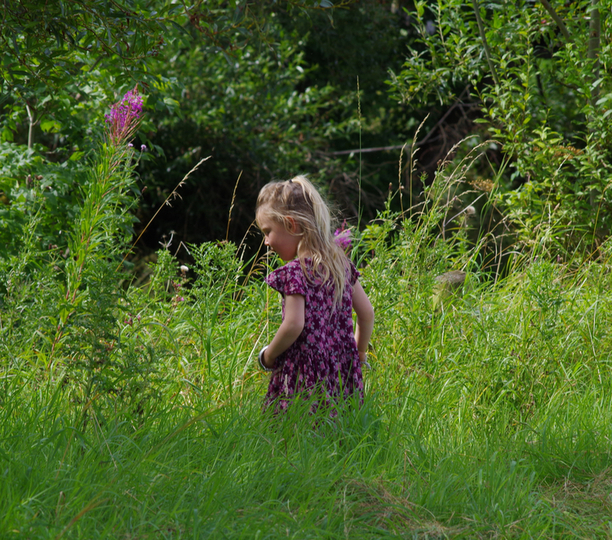 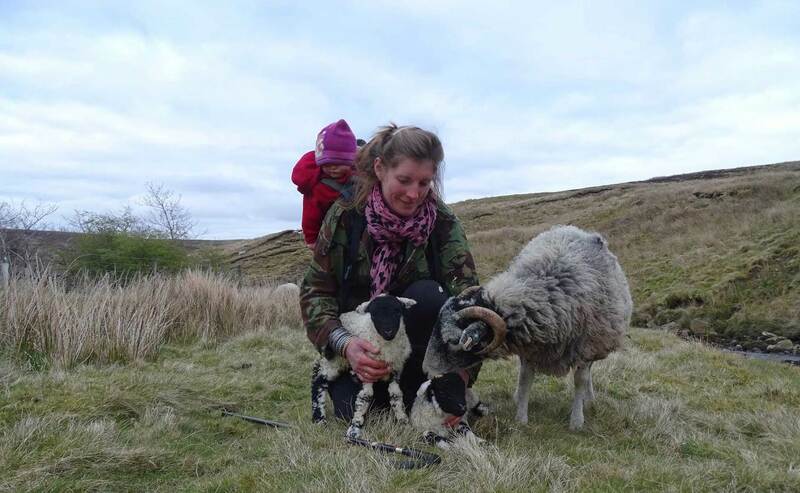 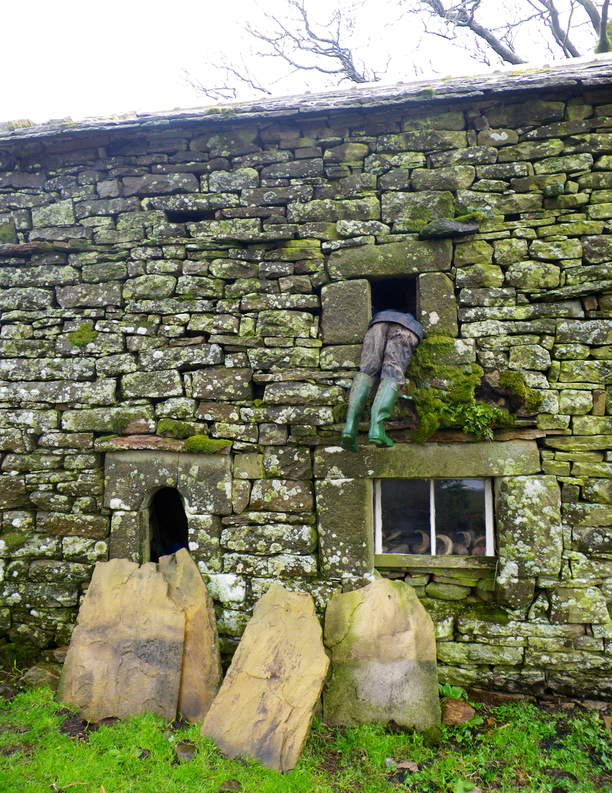 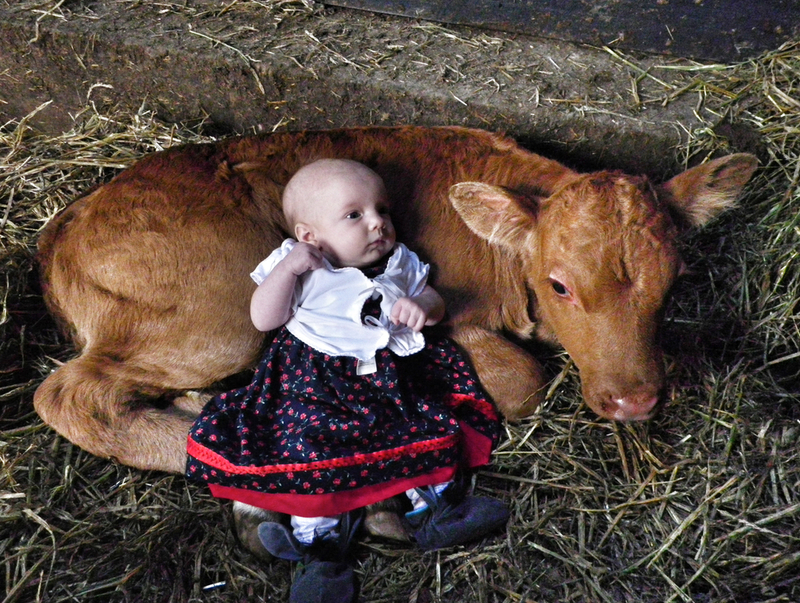 In 2012, Amanda joined Twitter, and began sharing snapshots of everyday life at Ravenseat. 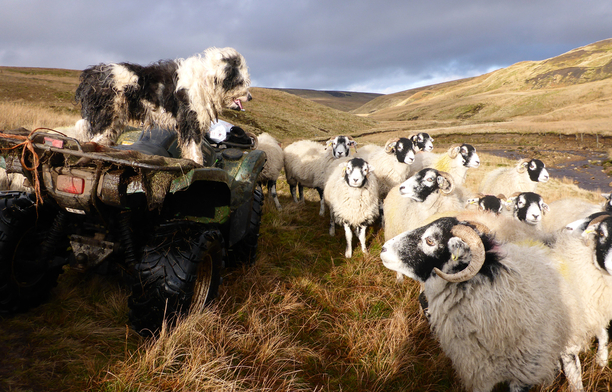 Her photography proved popular, attracting tens of thousands of followers – this led to the first Yorkshire Shepherdess calendar in 2015. 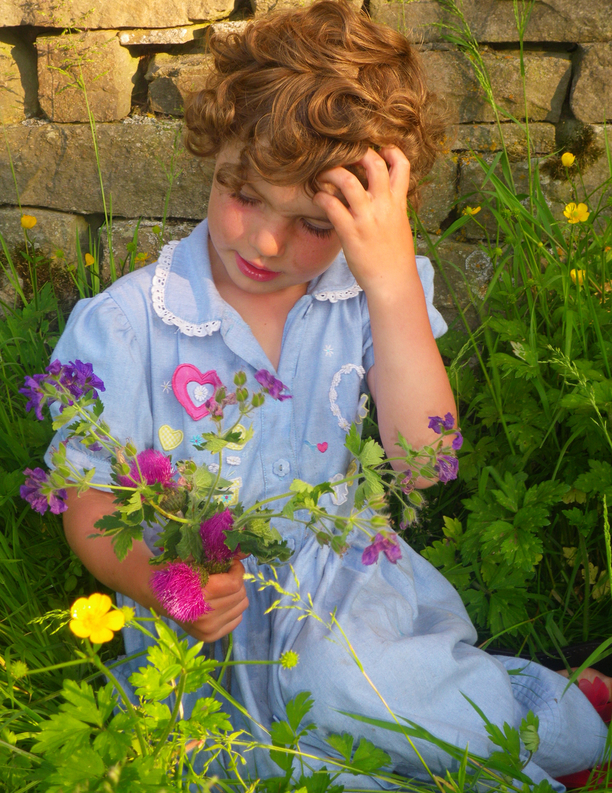 Encouraged by the success of the first calendar, Amanda has also launched a range of notecards and greeting cards featuring her images.  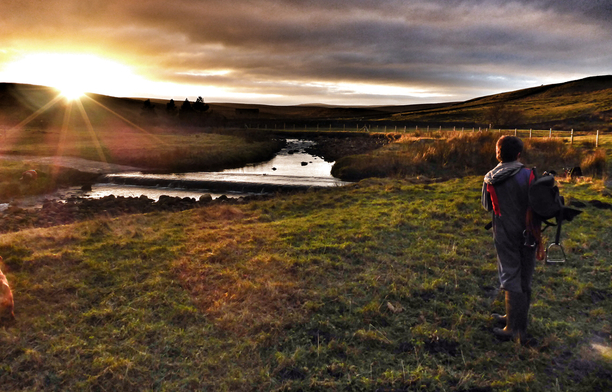 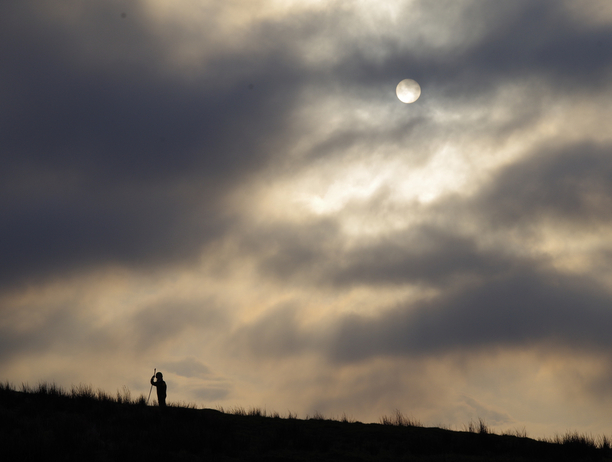 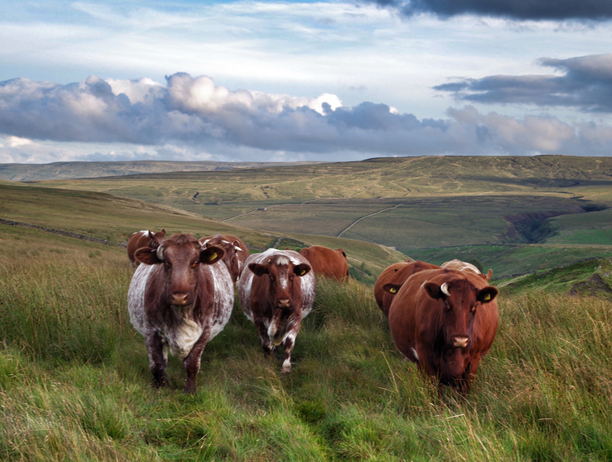 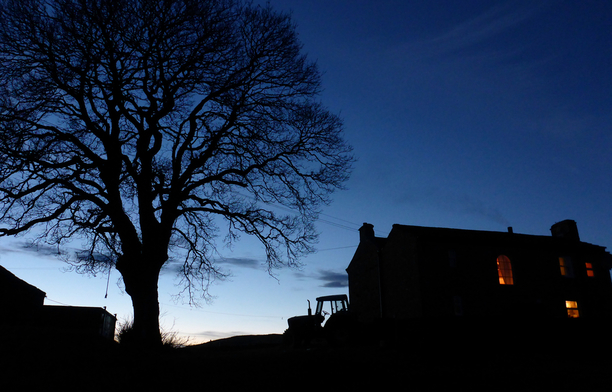 Follow Amanda on Twitter (@Amanda Owen8) to see more stunning images of Amanda and her family’s life at Ravenseat. 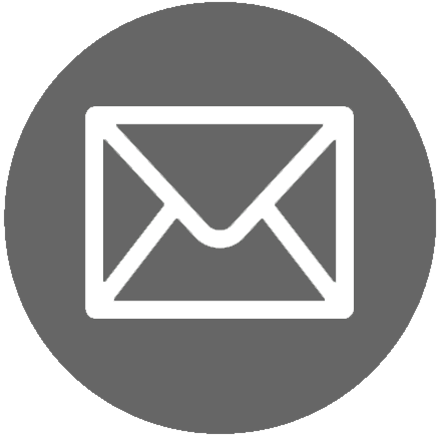 Calendars, notecards and greeting cards featuring Amanda Owen’s photography are available online from Graffeg (Click HERE for link to website) and at gift shops and book shops nationwide. 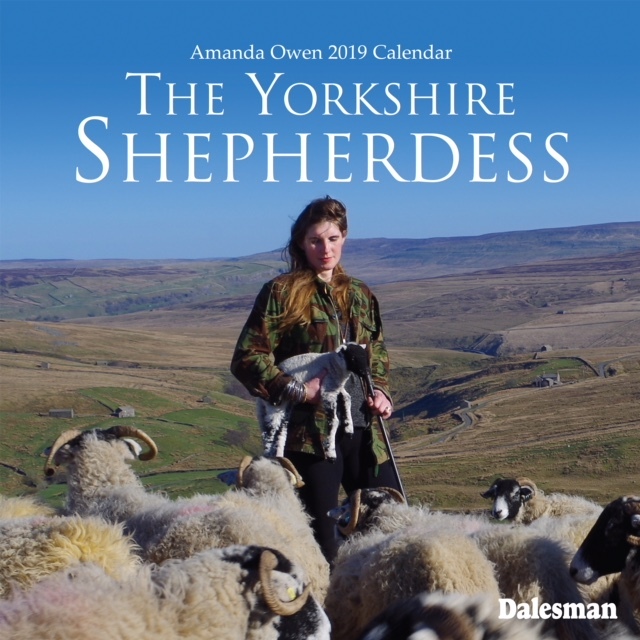 This beautiful calendar features photography by Yorkshire Shepherdess Amanda Owen, capturing life at Ravenseat, a 2000 acre hill farm, over the course of four seasons.